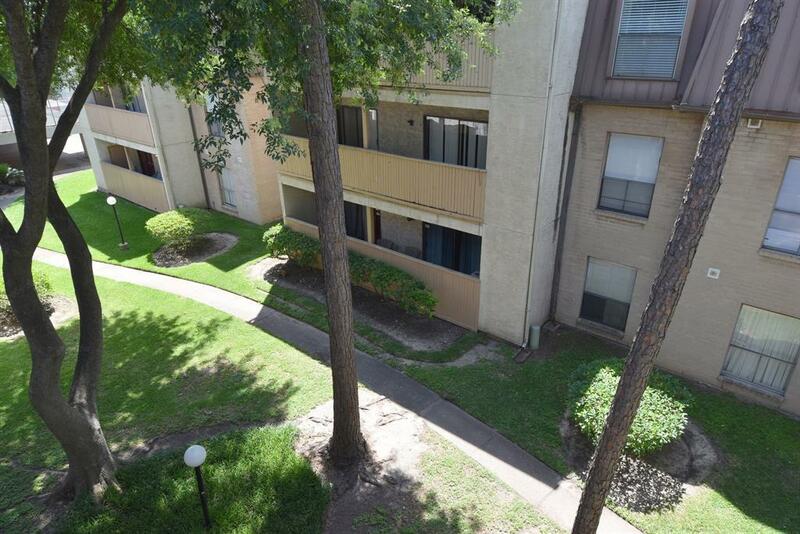 8521 Hearth Drive #21, Houston, TX 77054 (MLS #86950272) :: TEXdot Realtors, Inc.
2 Bedroom 2 Bath. Laminate flooring. Ideal Location. 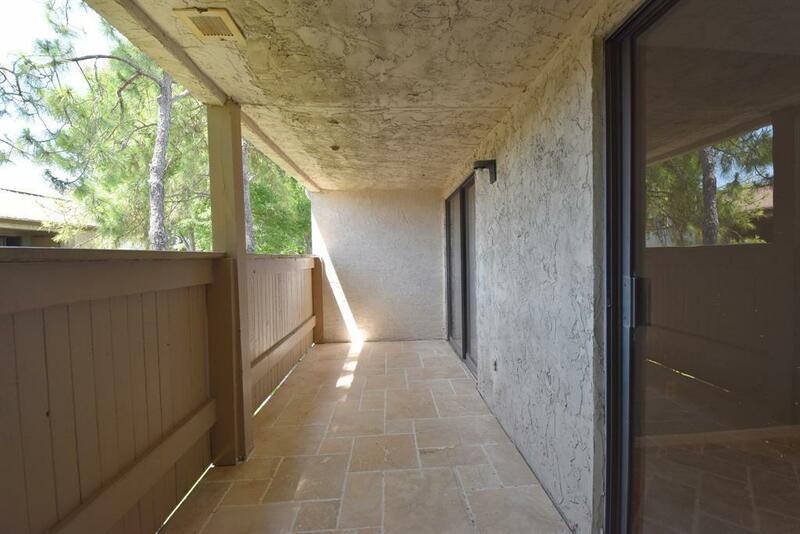 Very clean condo. 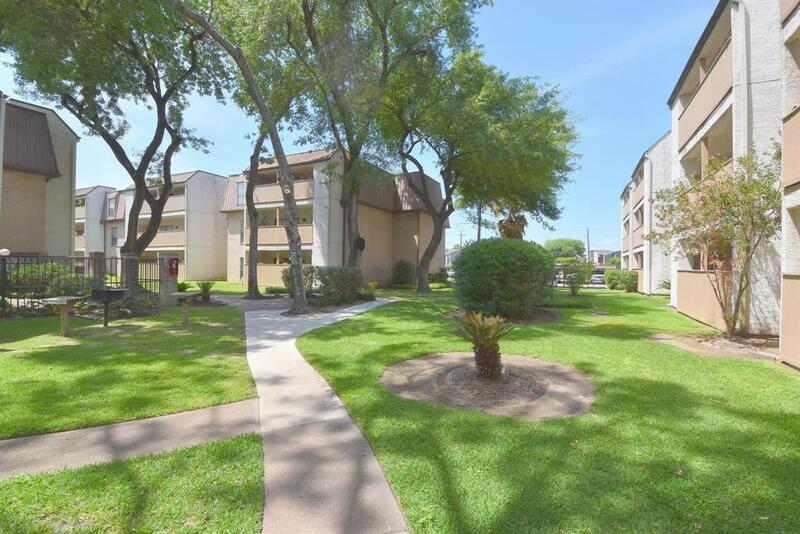 Close to NRG, Medical Center and Museums. Grounds are well kept and a quiet place to live. 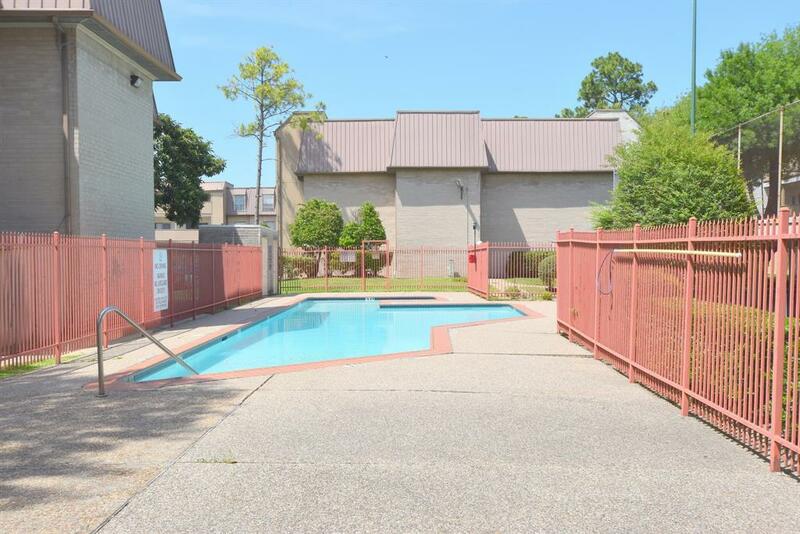 Gated Community, pools, No pets allowed. Ready for move in. Pet Deposit Description This A No Pet Property. Listing courtesy of Urban Access Properties.